OolaTea is a collection of premium loose-leaf organic teas specifically formulated to be infused with your favorite essential oils. All of our teas meet the rigorous standards to be certified organic and are blended to promote a life of optimum balance and vitality. Certified organic to provide you with a healthy option for your daily routine. Organic tea specifically formulated to be infused with your favorite essential oils* to create a one-of-a-kind tea experience. Every bag of OolaTea purchased provides one meal to a child in need through our Rice Bowls partnership. 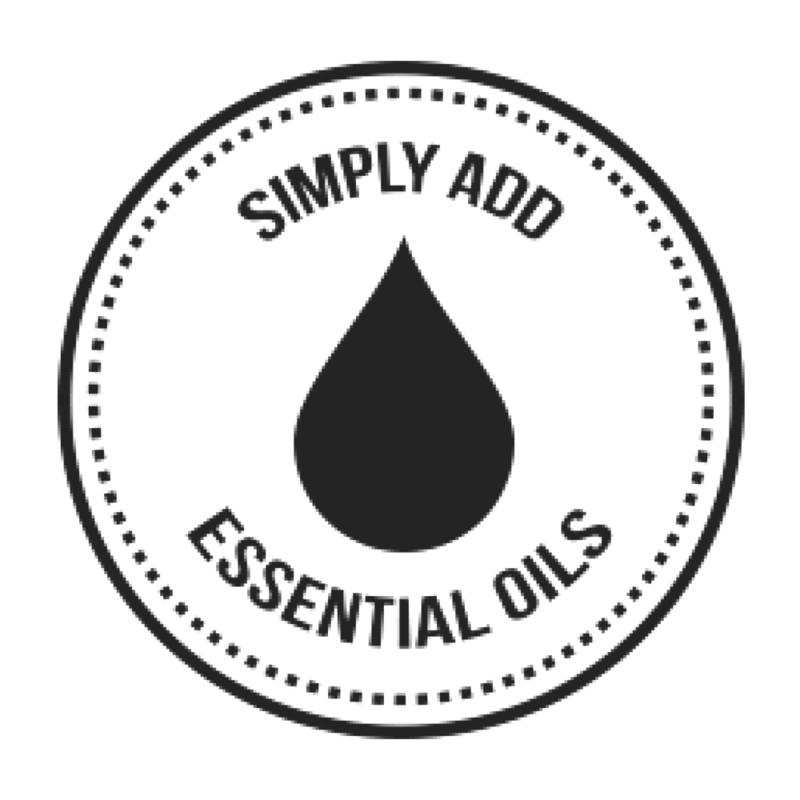 Promoting better health by providing the finest tea blends specifically formulated for essential oil infusion. Each of our tea blends are hand-picked and proprietary - meaning you won't find them on the grocery store shelf or at your local tea shop. The extra effort to create our own proprietary blends, and to register them "certified organic," has been taken to ensure that each tea is precisely formulated for essential oil infusion. This results in a one-of-a-kind tea experience, providing you and your family a healthy option to promote a life of optimum balance and vitality. 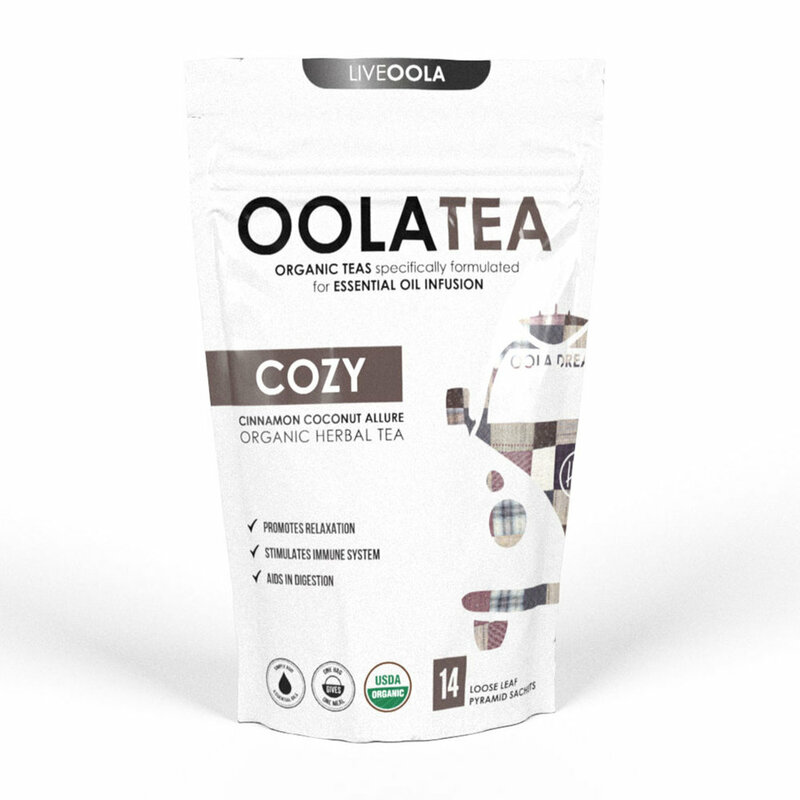 Every bag of OolaTea purchased provides one meal to a child in need. You can feel good knowing that every bag of OolaTea you purchase provides one meal to a child in need through our Rice Bowls partnership. Rice Bowls believes that providing healthy food is a beginning step to see an orphaned child's life changed. Covering an orphanage's food costs allows orphanage directors to better focus on nurturing, protecting, instructing, and loving the children in their care. Thanks to you, we are able to be a small part of something really big in the lives of the children in need.